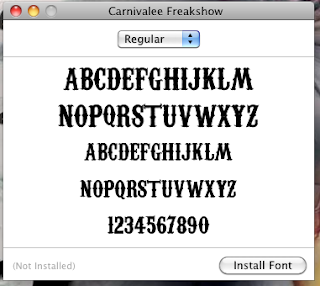 Add your custom font files into your project using XCode as resources. For each font add the full font file name along with extension as item into the key. 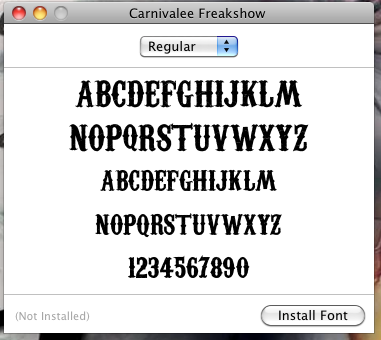 The catch the font name is not the font file name every time…..
you can install the font file to check its font name….use that name and you are sorted…. A pat on the back !! NEED A JOB? NEED TO HIRE? NEED HELP?